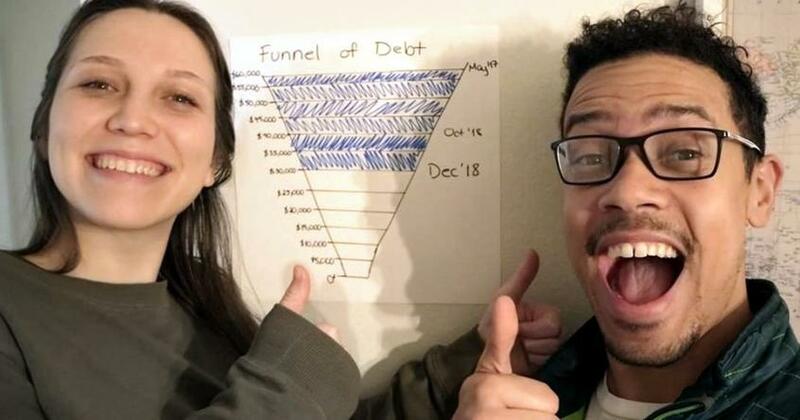 Some people just don’t see any way around going into debt. In fact, 42% of people with credit card debt say “making ends meet” is the reason for it. (1) They think swiping a credit card is just how you pay for things like car repairs, groceries and that new light jacket you “have to have” because spring is coming. 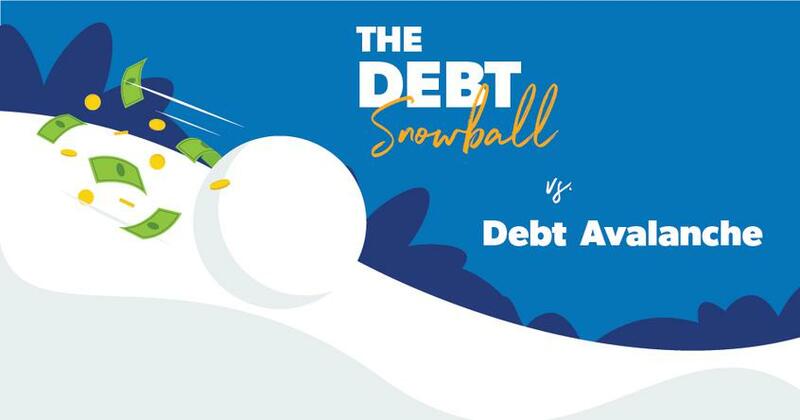 When you decide to take control of your spending, work a plan, and get out of debt, you might start hearing these opinions come out of the woodwork. I know, because even some of my friends have tried to defend debt! So, I’m going to let you in on something you might not believe: You can live your life, have nice things, and more than make ends meet without going into debt. I’ll even go so far as to say you can—gasp!—enjoy your life while you’re getting out of debt! You guys, this is just a flat-out lie. The Lexus SUV I drive is more than 10 years old, and she’s reliable and safe! Plus, cars have been safer in the past 20 years than they’ve ever been—just ask your parents what cars were like when they were carting you around! So, don’t stress about having 18,000 air bags and Bluetooth seatbelt technology. You’ll be fine. After doing a quick scan of craigslist and Facebook Marketplace, I found a bunch of top-brand (and even luxury-brand) vehicles for under $5,000. You can save up that cash and get out of debt so much faster if you ditch the car payment. “I tried to cut back on my spending, but I ended up just gaining a bunch of weight,” said no one ever. If this were true, not being able to eat healthy would be a big problem for anyone trying to get out of debt! But I can understand where this lie comes from—because I’ve tried shopping at Whole Foods and wound up spending double what I would at any other grocery store. 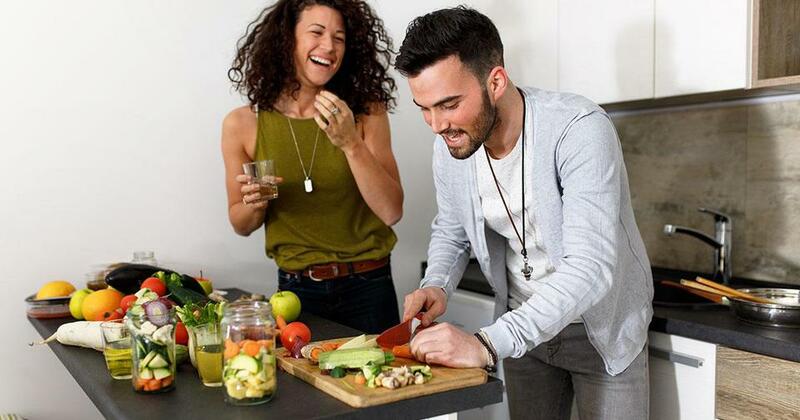 The truth is, you can eat healthy for less. You just have to be intentional. In this episode of The Rachel Cruze Show, my friend Jenna, a registered dietitian nutritionist, will walk you through over a dozen ways to save money on grocery shopping, including a recipe for an at-home, healthy cheeseburger and fries “kid’s meal” that beats the cost of McDonald’s by 50%. Got 5-10 minutes a day? Learn how you can experience lasting contentment and avoid the comparison trap. 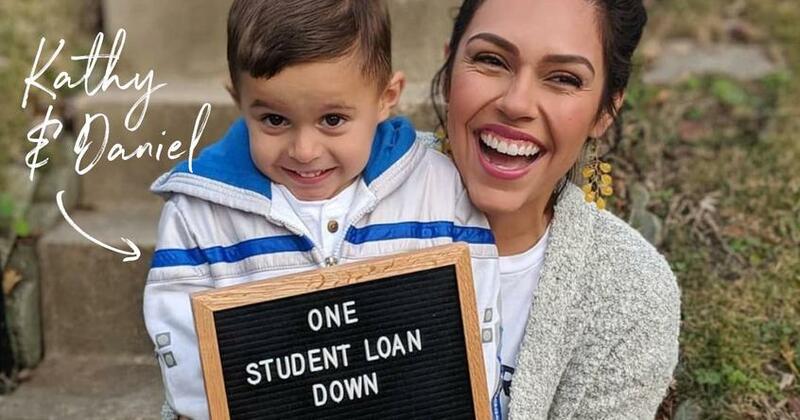 I recently spoke with Jeremy and Rosanna Castro (who are married with two kids in Nashville, Tennessee) about what life really looks like while getting out of debt. And now, they have no fun. Ever. “We’ll go to parks with the family and take pictures, which is free,” Jeremy said. Did you catch that? Their overall experience is even better knowing they’re taking care of their family on a deeper level than ever before. Getting out of debt may be uncomfortable. It’s pretty countercultural. And it definitely requires discipline. But believe it or not, millions of people have gotten out of debt and didn’t hate their lives in the process. Don’t let the lies that culture tells you keep you from taking control of your money and creating a life you love! 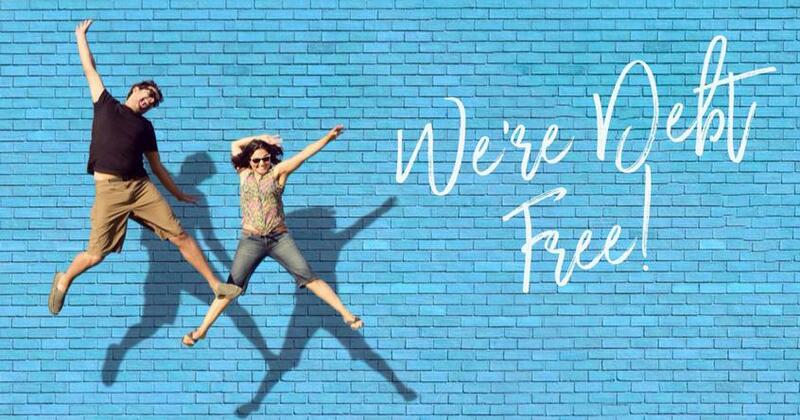 For more super-practical ways to love your life while getting out of debt, check out this episode of The Rachel Cruze Show. Baby Step 2 taking longer than you hoped? Try these 8 tips to stick with it!